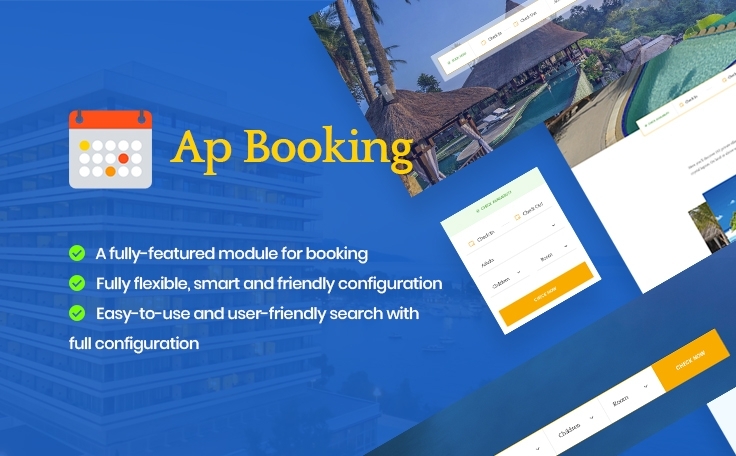 Ap Booking Prestashop Module was specially crafted for Hotel, Resort and Spa services. This powerful module has well-balanced design and robust structure. Its sleek and trendy look plus unlimited functionality will be a perfect fit for hospitality niche. With hotel booking form, users can instantly reserve desired room with a preferable number of rooms, select perfect time and date and pick the optimal price. This web form was meant to provide smooth booking process. Thanks to our module, you can post information about your latest events, team members and the benefits of your hotel to the blog, describe it in a mouthwatering way and display with different layouts and post styles. – A Smart combination between Prestashop products and booking makes it easy for you to manage rooms, services and process orders. – With smart management method, you can easily search and manage orders daily, monthly and annually. – The module is compatible with both Prestashop 1.6 and 1.7. – It is possible for clients to quickly find out suitable rooms with search bar. – Clients can quickly book rooms on your store. – It’s possible to book multiple rooms at the same time based on available rooms. – Customize the date format. – Options to set different prices for special periods, special days, special days in one week for same type of room. – Prevent booking at certain times by day, time period, days of the week. – View booking details / reservations and paid services in the shopping cart before booking. – See direct price after selecting extra paid services. – Client can check the room availability before booking. We are always here to support you if you have any questions. Enjoy this wonderful Module! 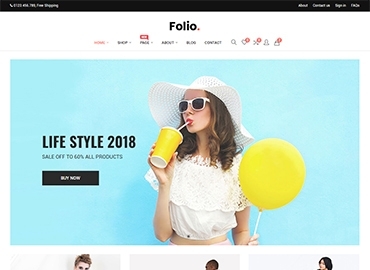 Moreover, Folio Fashion – developed by a dedicated & professional Developer Leotheme Team. 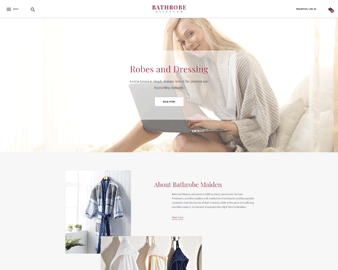 Impressed with customers not only for beautiful Template Design, Leotheme Arsenal Fashion PrestaShop Theme for Kid & baby Store but also for powerful theme framework. 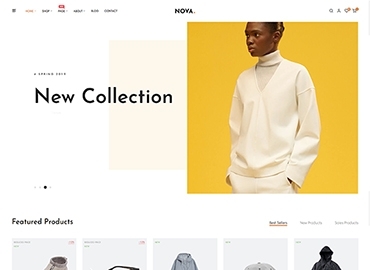 Great bundle must-have PrestaShop Modules Integration as Ap Page Builder, Leo Mega Menu , Leo Blog, Leo Slideshow, … in Folio Fashion package, you can create your website content & design easily.